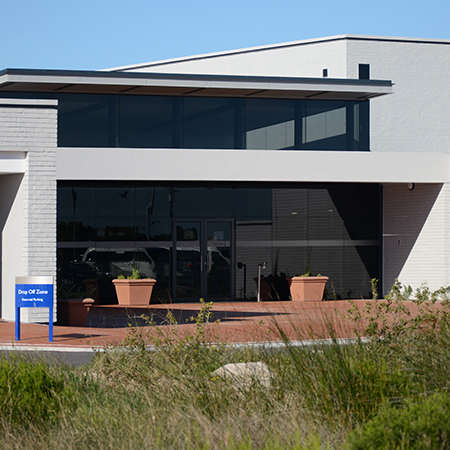 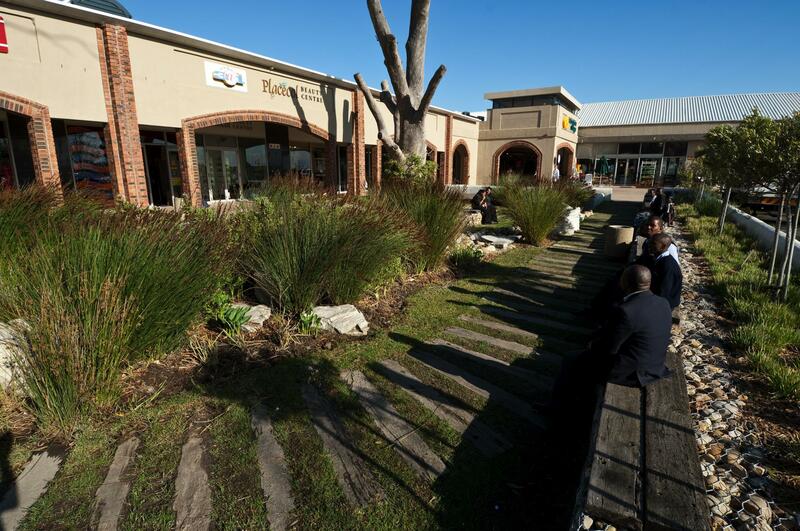 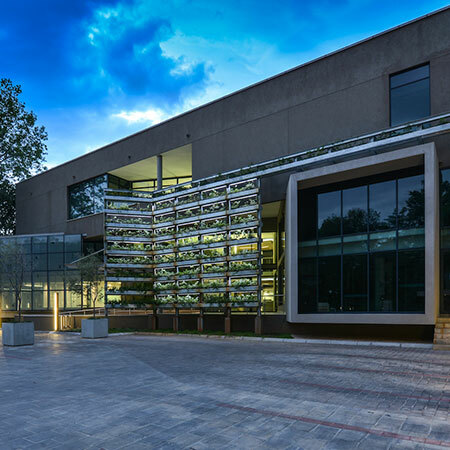 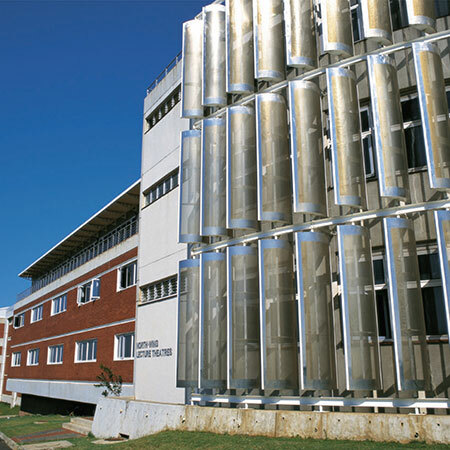 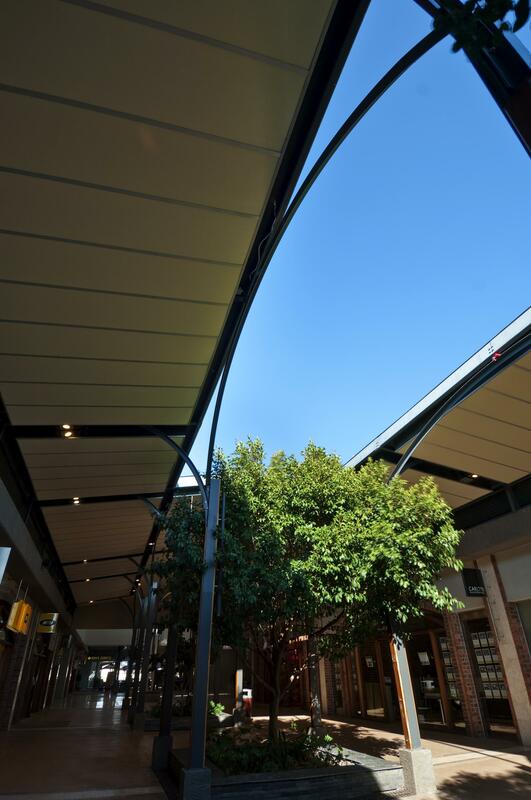 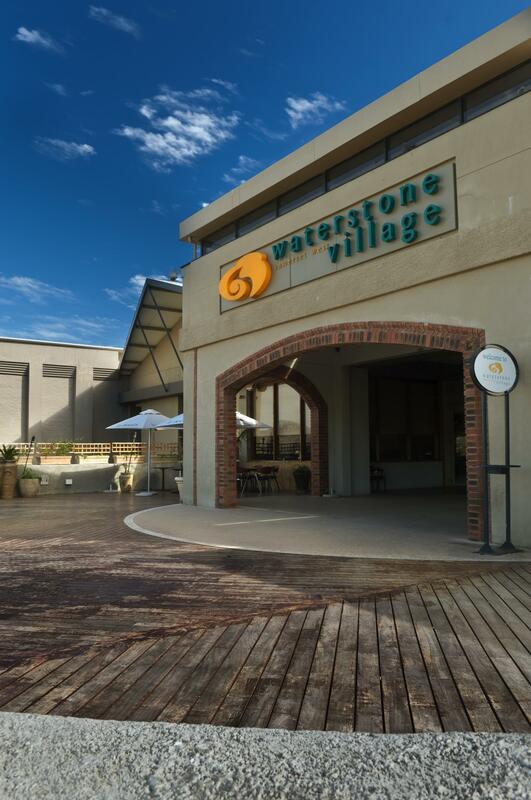 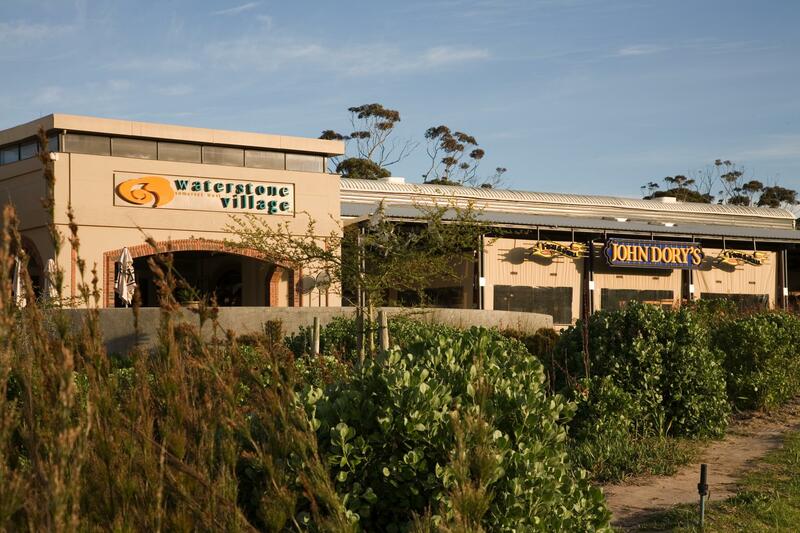 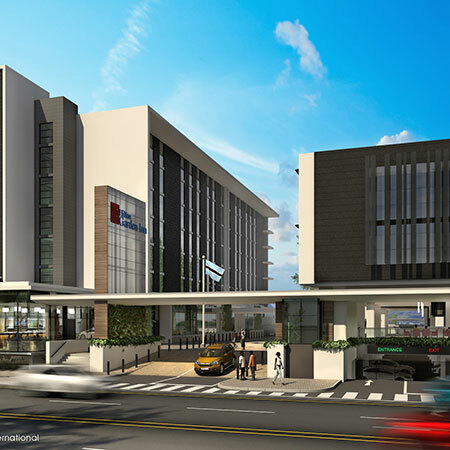 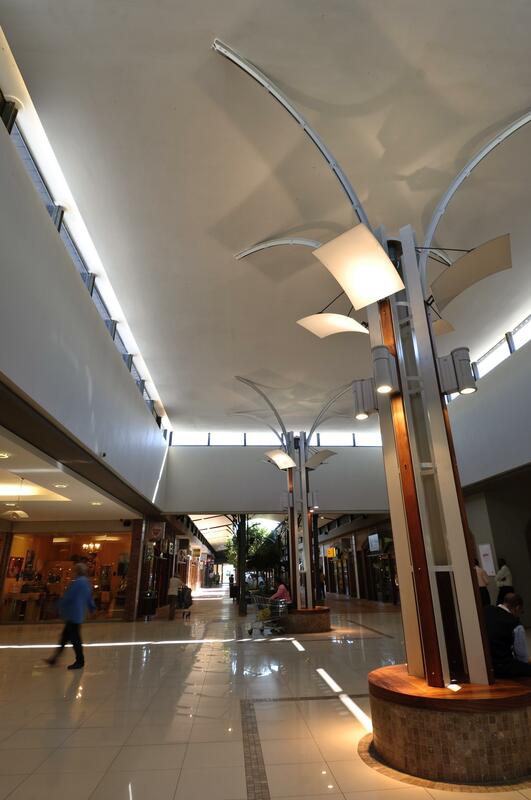 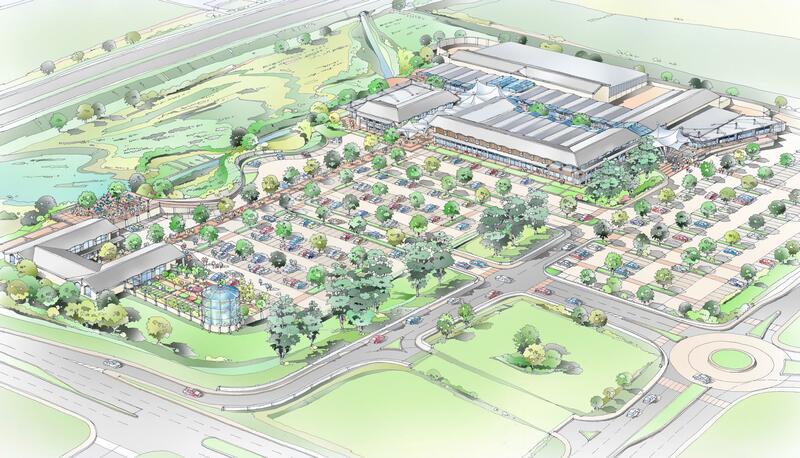 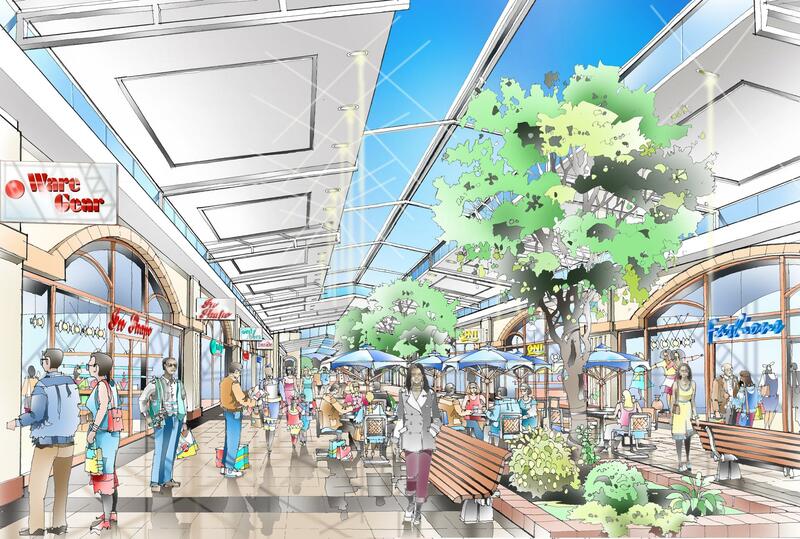 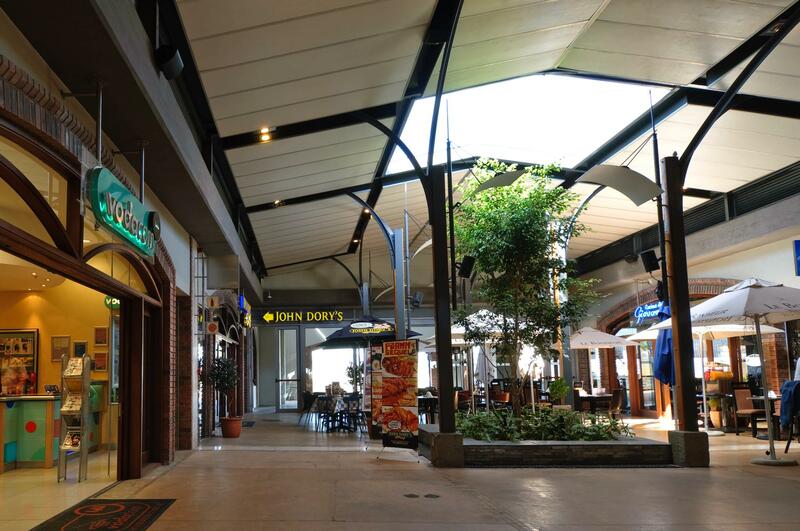 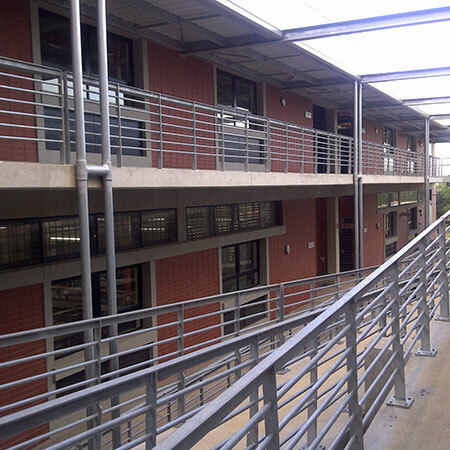 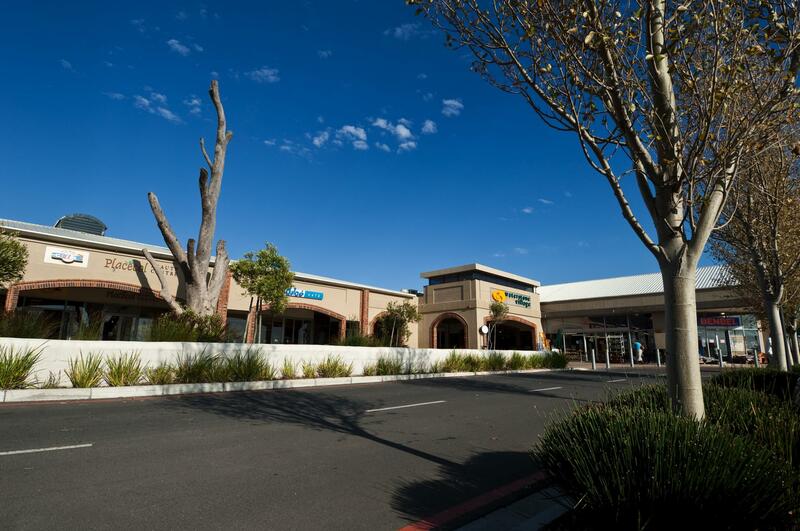 The setting of this neighbourhood scale centre is in close proximity to the Somerset Mall precinct which has grown into a regional precinct of note. 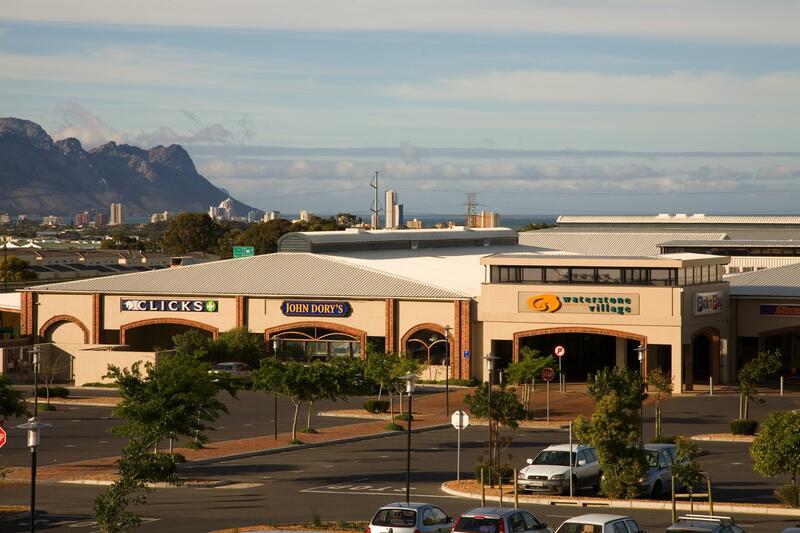 The comparative advantage of this site is its location on the same arterial feeder as the regional node but it is situated on the gateway to Somerset West, Main Road intersection. 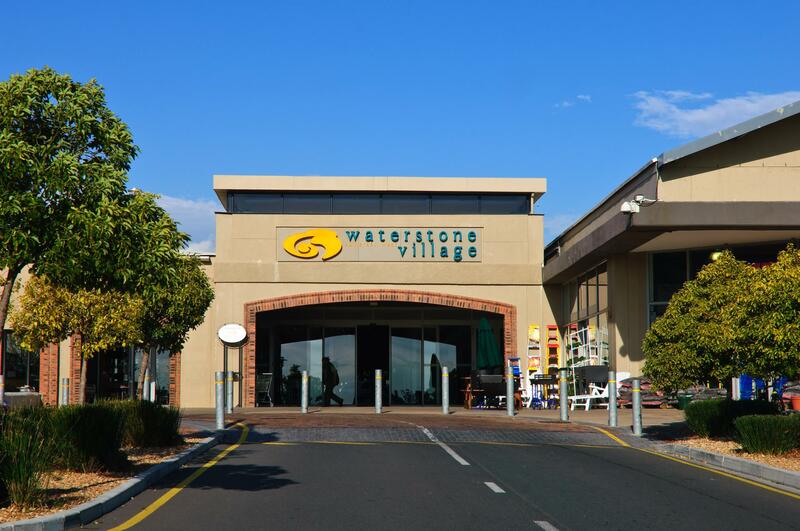 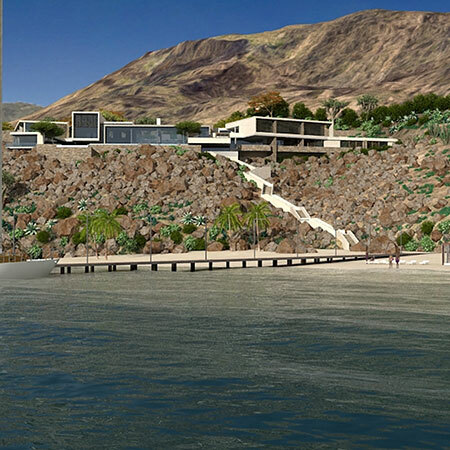 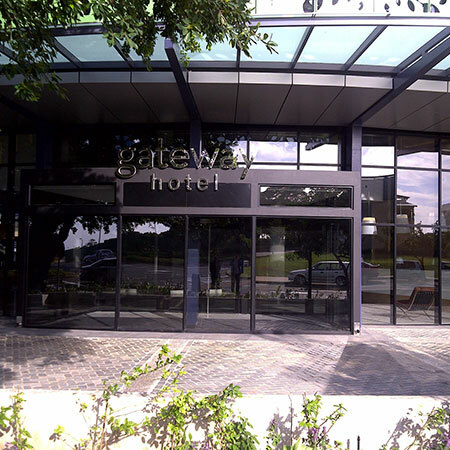 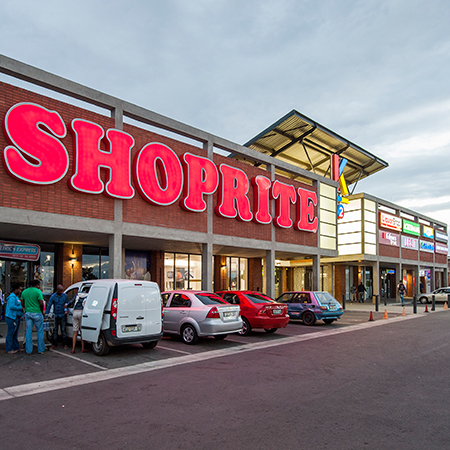 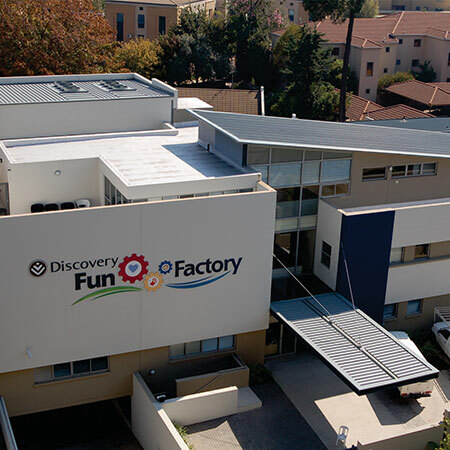 It is anchored by Pick & Pay and Woolworths and provides a convenience stop with a relaxed atmosphere and easy parking, away from the main nodes. 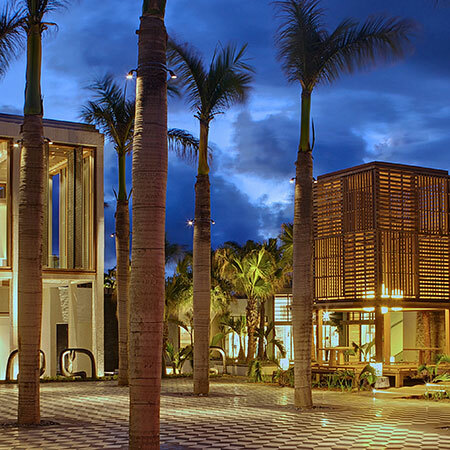 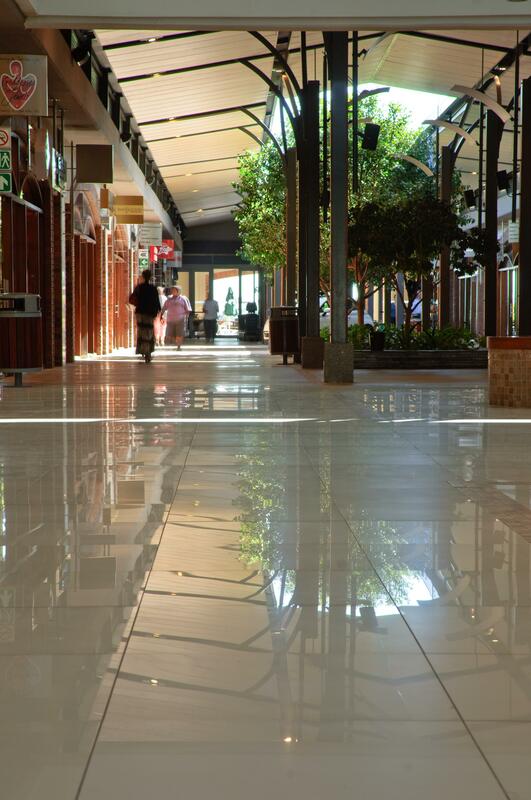 External walkways are treated like malls and give the impression of being inside, rather than in a parking lot. 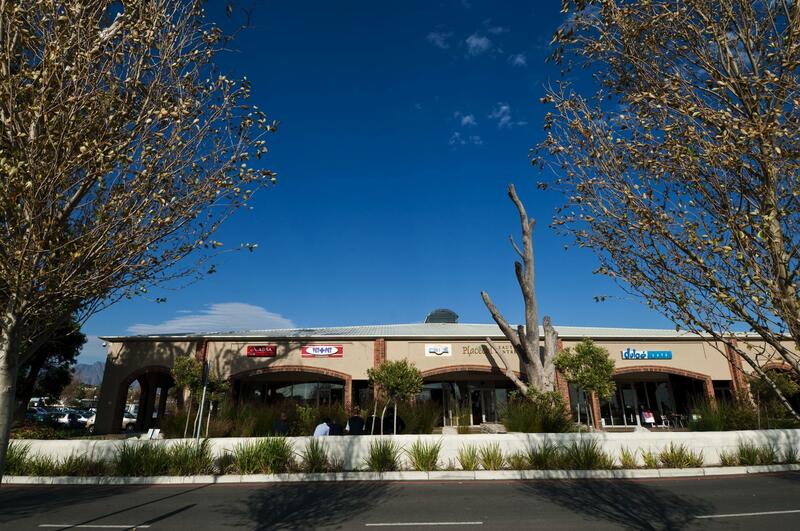 Landscaping was sensitively treated and a row of trees planted 300 years ago were kept. 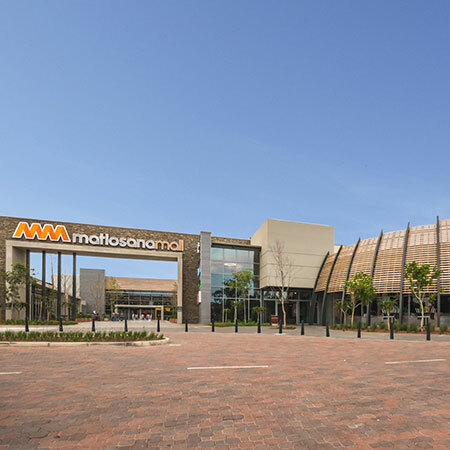 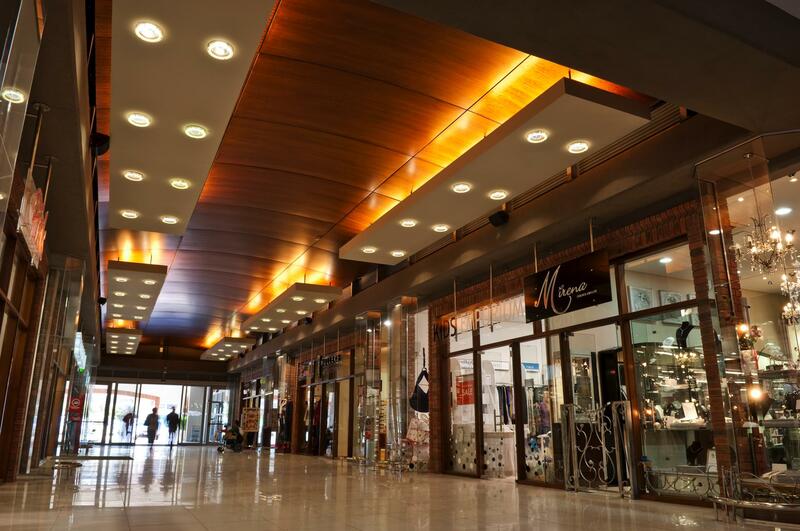 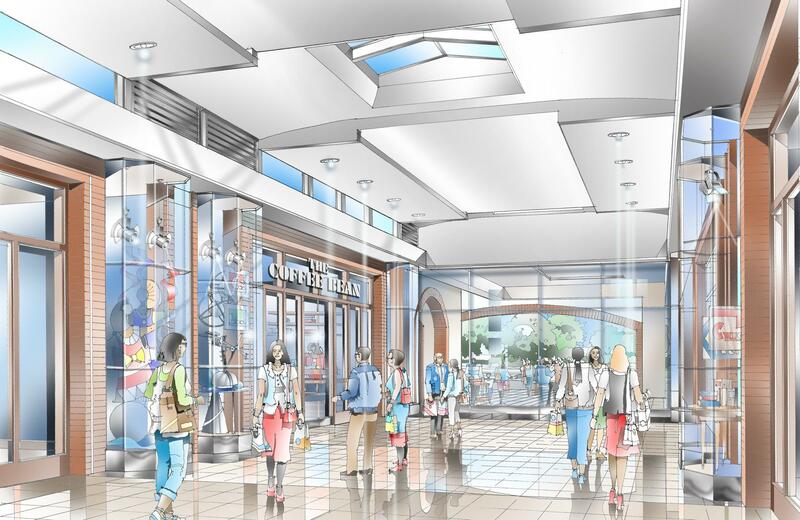 The internal malls are like gallery spaces and shopfronts crafted from beautiful timber with frameless glass doors give it an upmarket though comfortable experience.